Thank you for being there for all of us. Thank you for sharing your journey with us; your compassion; your kindness; and your important lessons of the horrible affects COPD inflicts upon those who continue to smoke cancer sticks! Thanks for being here to support us through our journeys. Thanks IrishRose for the love posting Thomas celebrating . Prayers lifted for your doctor appointment TODAY Thomas and - no worries- Dr JESUS is with YOU MY beloved brother In HIS love - I love you - thank you - Thomas for teaching ME to THINK of OTHERS above MYSELF- most of all for teaching ME - POOP HAPPENS - and THANKS for showing ME - by YOUR actions the example of an attitude of gratitude - no matter what life on life's terms throws YOUR way- YOU Thomas taught ME to thank God and to belive trust and obey by faith - in the midst of MY storms and trials - just like YOU are TODAY will do at the doctor appointment and thanks for teaching ME that YOU - NEVER TAKE ANOTHER PUFF OVER YOURSELF- YOU PERSEVERE AND THAT JUST MAYBE WE WILL HELP OTHERS BY OUR ACTIONS - to be HELPFUL to the next suffering NICOTINE ADDICT to pass on the hope given to US and to BELIEVE - if Thomas will never take another puff with ALL he is enduring- then I will too- TOGETHER- WE- US - OUR- in OUR Lord Jesus name amen. 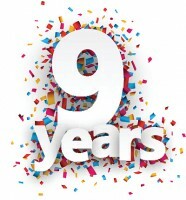 CONGRATS MY beloved Thomas ON NINE YEARS LIVING AS A NON SMOKER AND GOOD JOB THOMAS!!! YAHOOOOOOO AND WAY TO GO!!!! gentle hug. Thinking of you today, and every day, as I hope you continue to feel better! Love and prayers to you dear Thomas. Congratulations on 9 year smoke-free. Congratulations, Thomas, on such a brilliant quit!! Quitting smoking doesn't make life perfect, I know, but it frees you to concentrate on other aspects. You are such a good man, my friend. Allow God to continue to work through you to bring His goodness to the world. Take care of yourself and know that we are all here, loving you and wishing you nothing but the best. Congratulations Thomas on 9 years of freedom!! You are in my prayers to be feeling better soon. Someone once told me, "I heard you quit". I smiled and said, "I didn't quit anything, I changed everything". Congratulations my sweet friend Thomas for 9 years, 3,287 days, 78,888 hours of changing your life to smoke free indepenace! Looks like I stopped into Ex on just the right day to celebrate your 9 fantastic years of freedom from those nasty sickerettes ....got that word from you Thomas ! You and Dale were the first to respond and welcome me to Ex , no telling how many years may have been added to my life because of you and your dedication helping me and so many others who were newbies at one time and your Great work continues on . Thank You so much Thomas ! 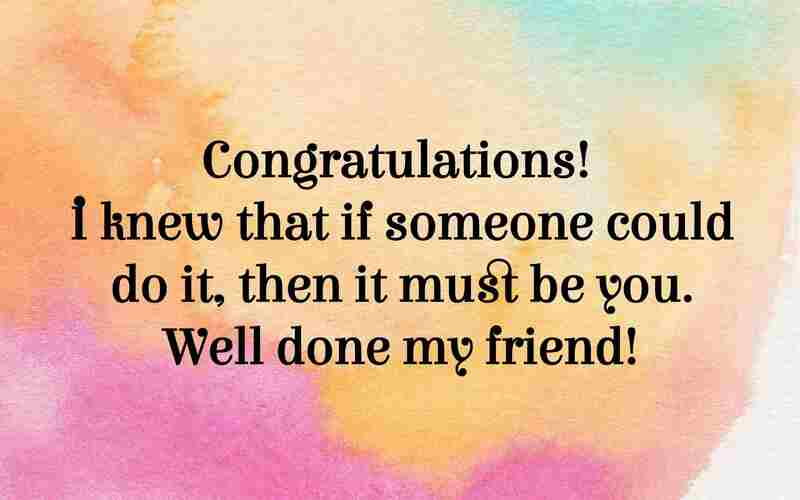 Congrats to you !!! Jesus loves you Thomas and so do I !!! Thank You, Rose! You are so generous to think of me! Thanks for the Butterflies! I promise you to keep flying higher! Thomas - Huge Congrats to you on 9 years! Thank God you were here when I arrived! Strudel , if it was not for Thomas3.20.2010 , I would have left a very long time ago. We made it together - side by side! Thomas3.20.2010 , yes, Dear Friend, we did make it together - side by side!!!!! Thomas3.20.2010 I could never possibly thank you enough for all of the support and the prayers and the information you shared with me. I told you once and I will say it again, you are on my gratitude list and you always will be. You are the most generous and loving person and everyone here is lucky to have been touched by you. Thank you and congratulations on NINE beautiful years. My life is better because you're in it. So glad you quit smoking 9 years ago. Live long so we all can have more of you.